Home » Photography News » We’re Creating a New Lighting Course – Help us Build it! We receive a lot of questions and requests for articles on lighting and using flash. We've covered a few areas here on the website but it's such a large topic that we've decided to build an entire course on it. Based on your feedback we will have a better idea of which topics to cover in more detail, which to skim over as review, and possibly even what to add that we've missed altogether. Will you help us with a quick survey? 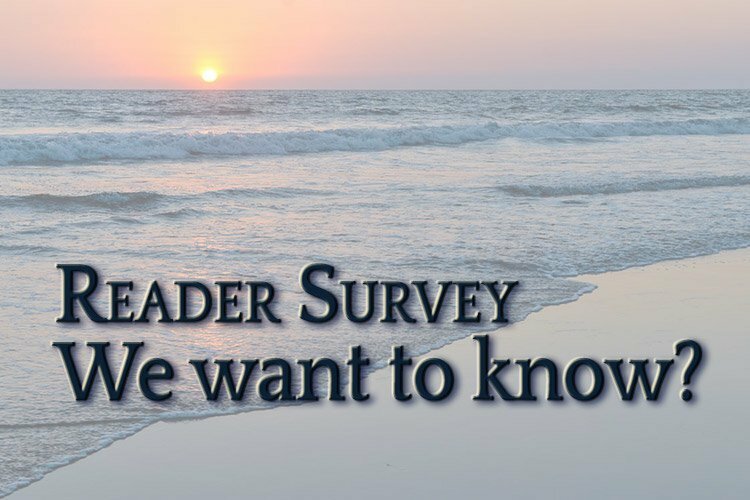 As thanks for filling out the survey form below you will be eligible for an early purchase discount of 50% off the new course OR $100 off the November 2014 Nicaragua photo tour. Just remember to enter your name and email so we can send it to you. You won't be added to any email list (unless you check off that option on the form), you will just get the discount code. Portrait Lighting on Location is now available, thanks to valuable feedback from our readers.